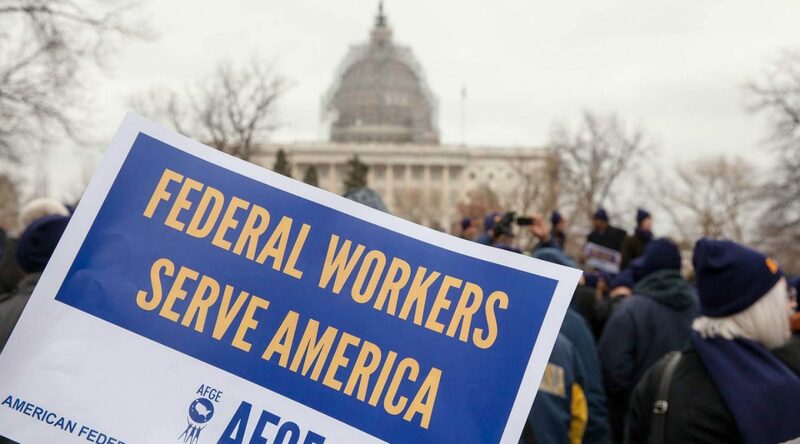 The American Federation of Government Employees (AFGE) is an American labor union representing more than 650,000 federal government employees, approximately 5,000 DC government workers and several hundred private sector employees, mostly in and around federal facilities. AFGE is the largest union for civilian, non-postal federal employees and for DC Government employees who report directly to the mayor (i.e., outside of D.C. public schools). The organization is affiliated with the AFL-CIO.